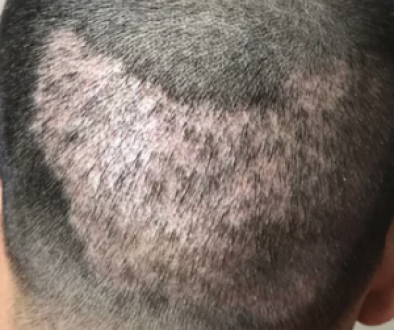 I went on Zoloft about 5 years ago and, after about 3 weeks on the medication, I noticed that my hair started falling out around the hairline and on top of my head. I went off of Zoloft and have been off of it for 5 years now. Every so often it seems that my hairline is receding back on the left side and on top of my head seems to be a little lighter. Could that medication have induced male pattern balding? This is an important question as there are many drugs that can cause hair loss in the different stages of the hair cycle. 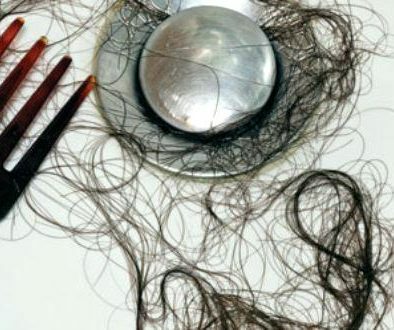 The most commonly prescribed drugs that can cause hair loss include; Captopril and Enalapril, Dicumarol, Heparin and Warfarin, Carbamazepine, Mephenytoin, Phenytoin, and Valproate, Atenolol, Lavetalol, Metoprolol, Propanolol and Timolol, Bromocritine, Verapamil, Cholestyramine, Clofibrate, Nicotinic Acid, Cimetidine, Levodopa, Lithium, Nitrofurantoin, Ibuprofen, Isotretinoin, Aminosalicyclic Acid and BCP’s. 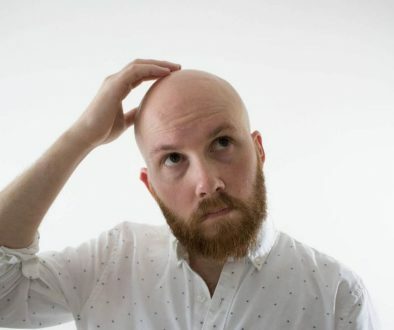 However, it is important to realize that the most common cause of hair loss in both men and women is still androgenic alopecia (pattern hair loss) arising from inherited balding patterns of hair that are miniaturized under the influence of hormones or their metabolites. Introducing the Follicular Follies of Balding Bob and Fleckie the Follicle	Has PRP (Platelet Rich Plasma) Proven Effective for Treating Hair Loss? Yes I agreed that medicines you indicate in your article are one of the reasons of hair fall.But the common cause of hair loss is androgenic alopecia (pattern hair loss) as you mentioned above. Every concern doctor and surgeon knows about the reasons of hair fall but why don’t the they invent or create any medicine to stop hair loss. There are so many medicines and shampoos and other things but they don’t meet the standard…..